So why don't you touch me? So I? So why don't you hold me? So I? 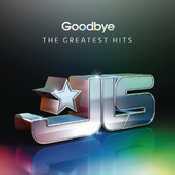 - Álbum "Goodbye the Greatest Hits" del año (2013)	.